Anthony (Tony) and Dorothy Basel will celebrate their 70th wedding anniversary on Sunday. 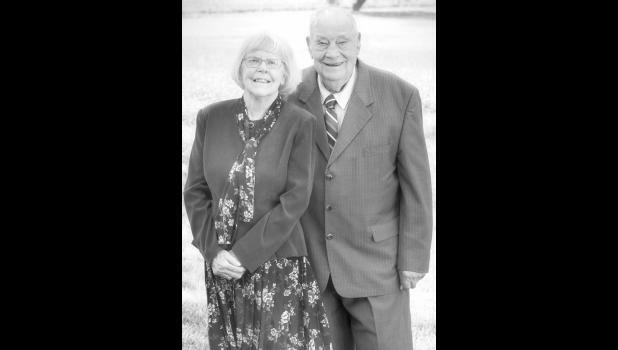 The couple were married Sept. 23, 1948, at Washington, Kan. and are dearly loved by many family and friends. The couple worked and farmed in Jackson County most of their lives. Cards are welcome.